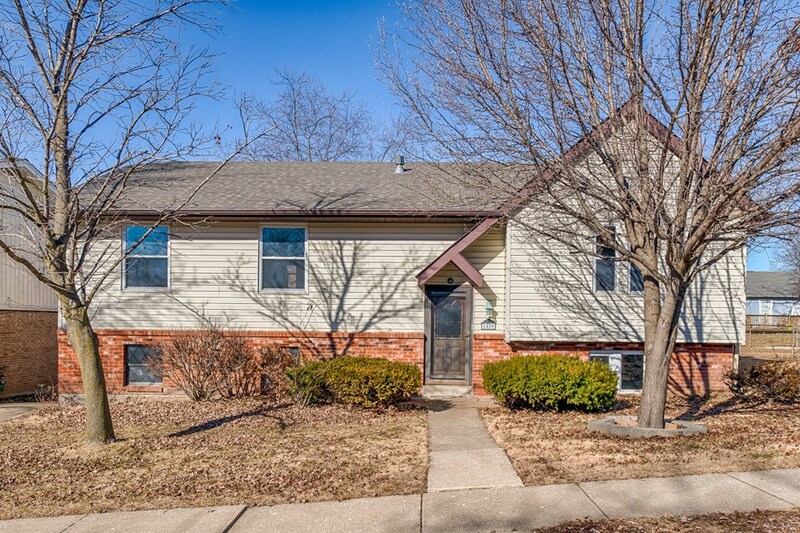 MOVE-IN READY & PRICED TO SELL! 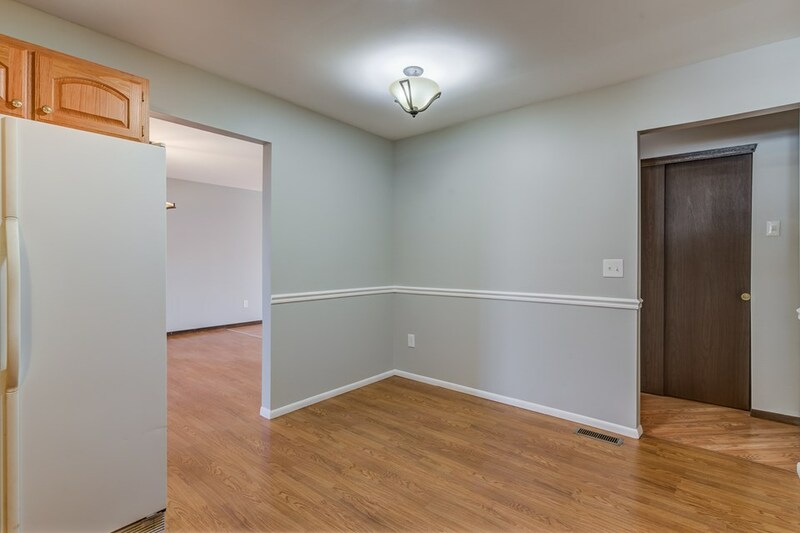 This recently updated 3 bedroom, 3 full bath home won't disappoint! 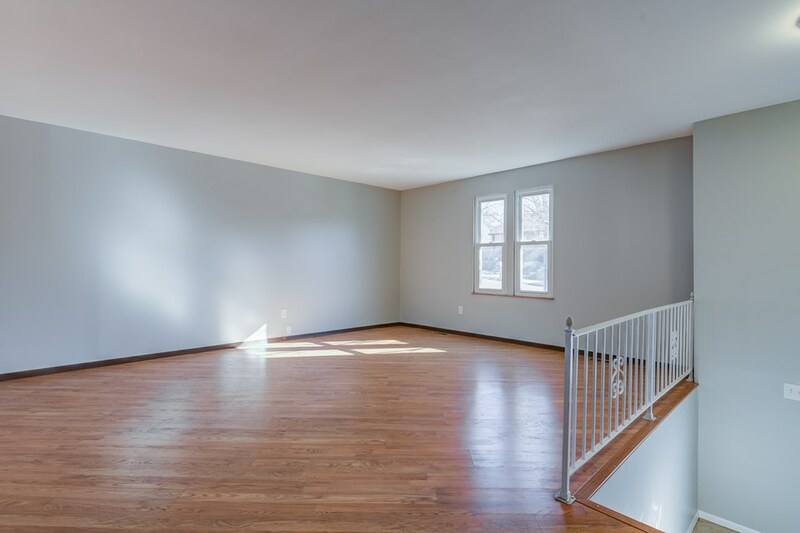 The home boast gorgeous hardwood floors & fresh neutral paint throughout the highly desired open floor plan. 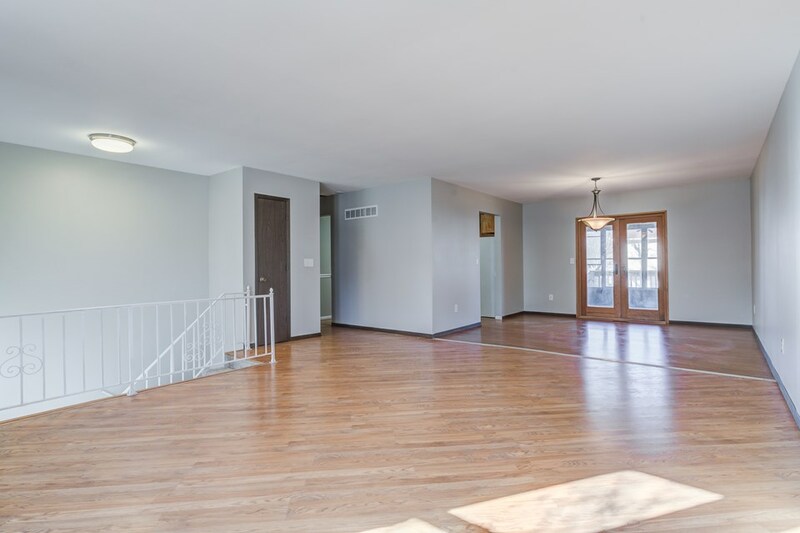 A spacious living room opens into the separate dining room with new light fixture & double doors leading to the sunroom with new flooring. 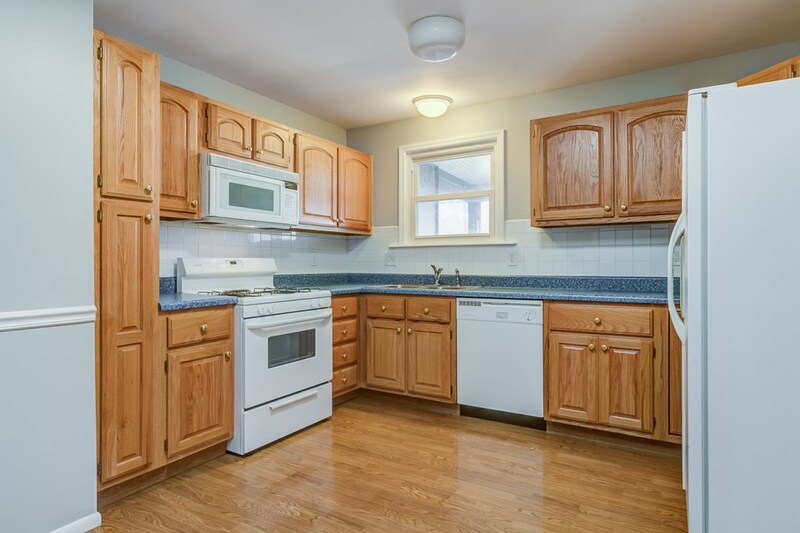 The eat-in kitchen offers plenty of cabinetry, natural light & counterspace! 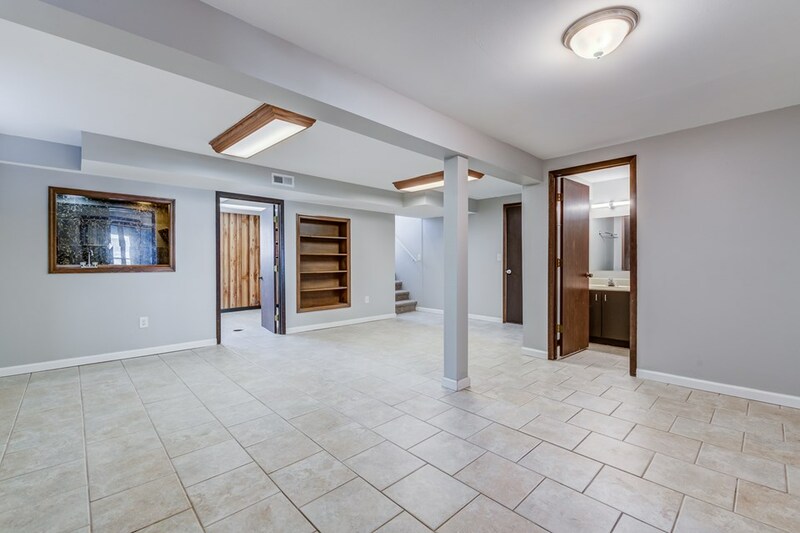 Don't miss the HUGE master bedroom with new carpet, his & her closets & ensuite full bathroom. 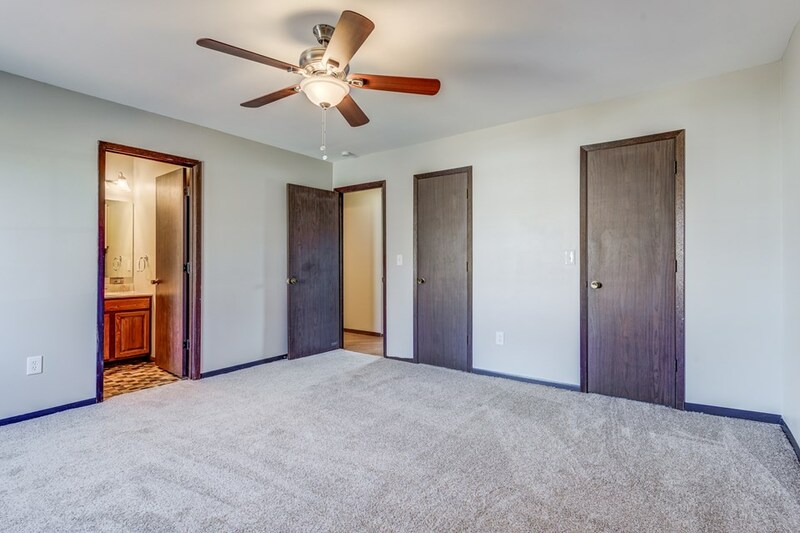 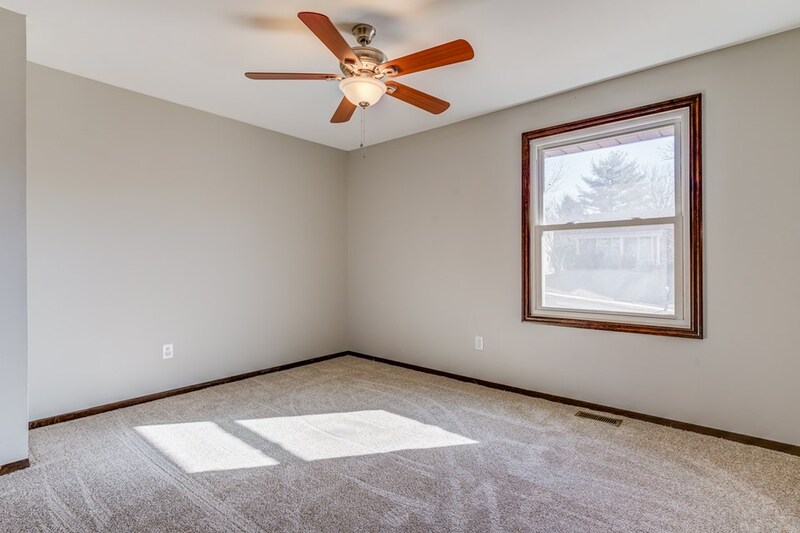 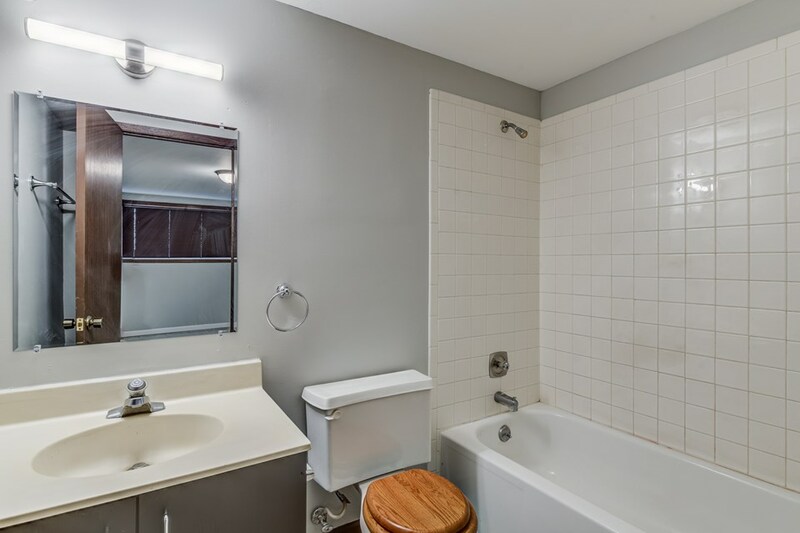 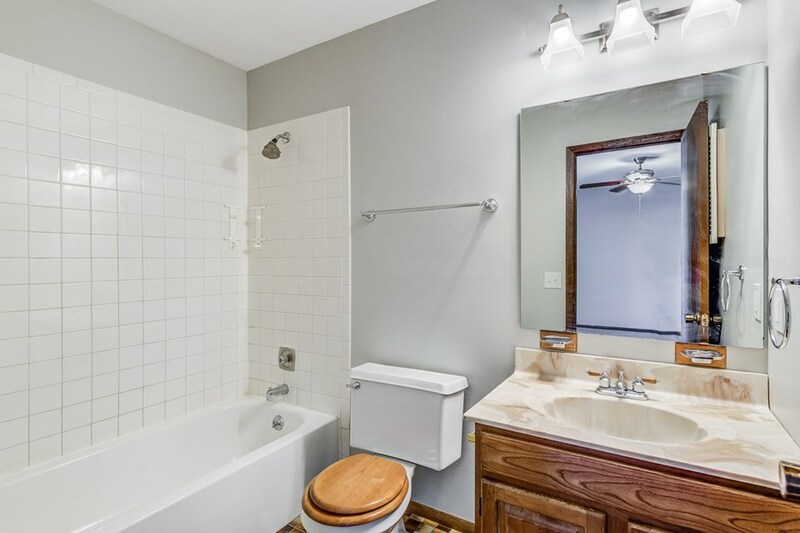 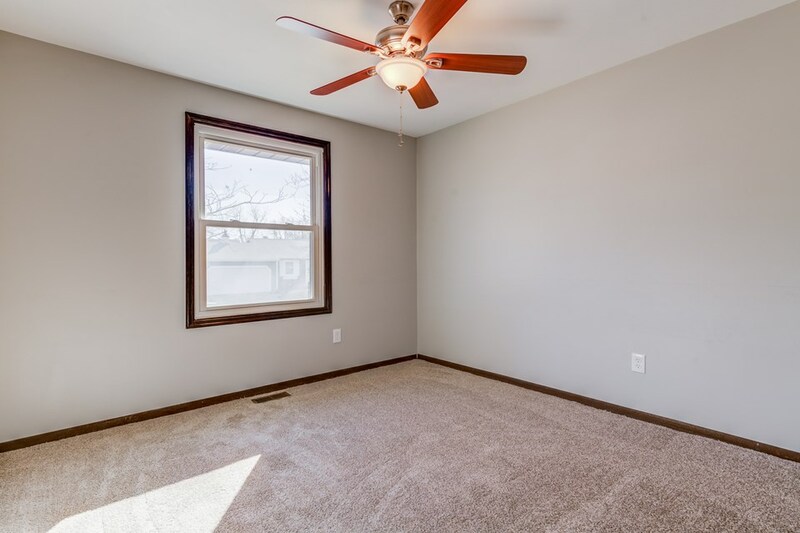 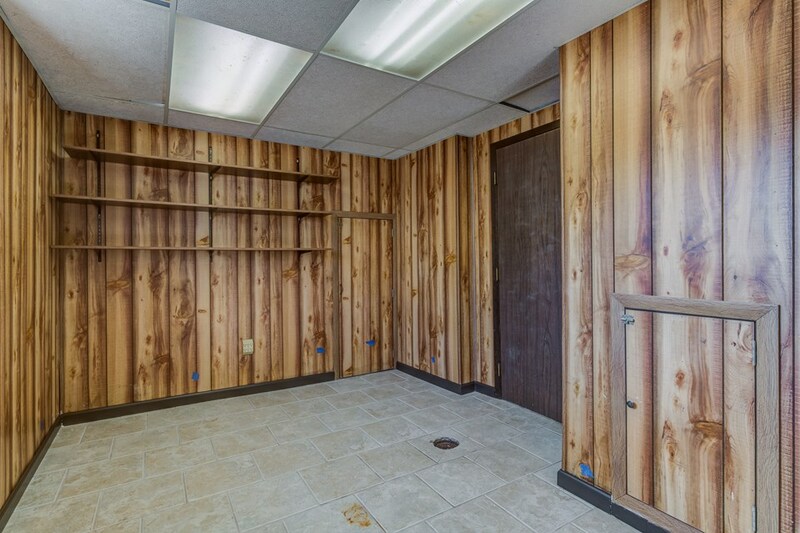 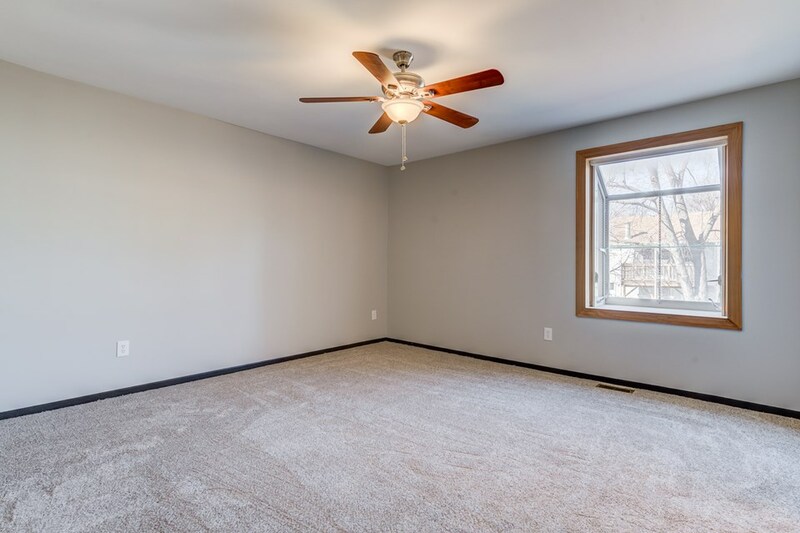 The additional 2 bedrooms are large and feature new carpet, new ceiling fans & fresh paint. 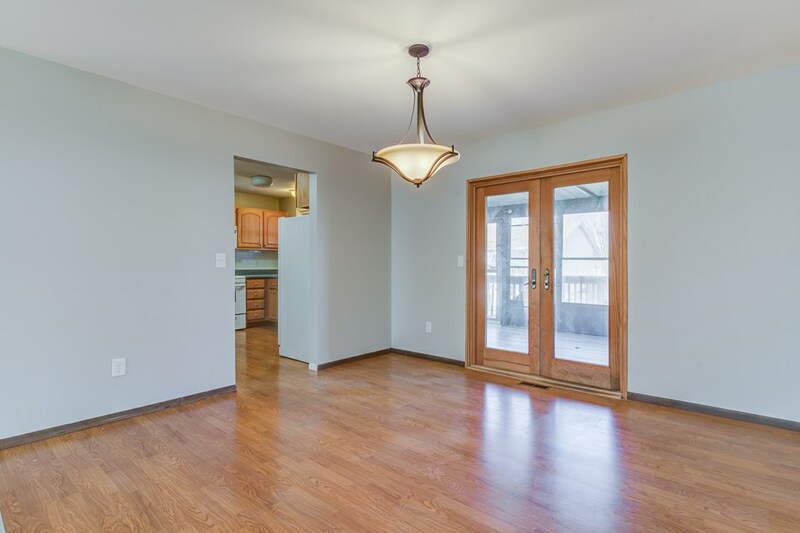 Finished walkout lower level has 3rd full bathroom, spacious family room or rec area, separate laundry room, & attached 3 car garage. 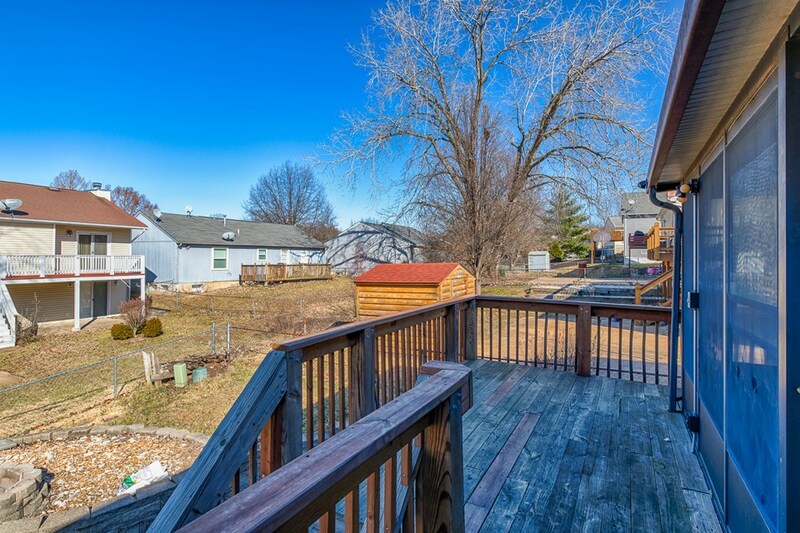 You will not want to miss this exceptional opportunity! 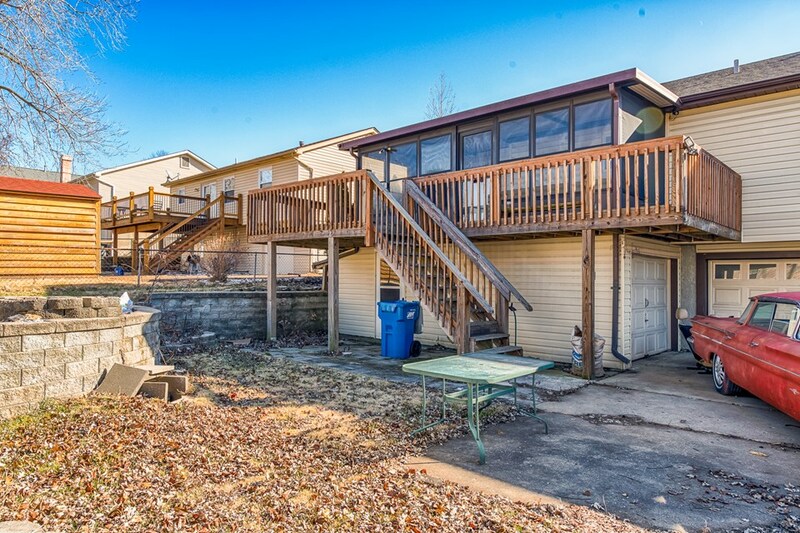 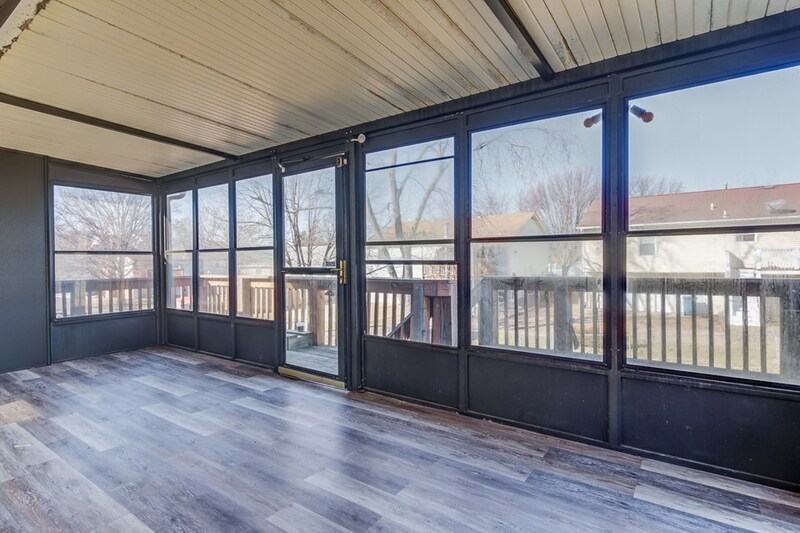 Backyard is fenced and great for entertaining with built-in fire pit!